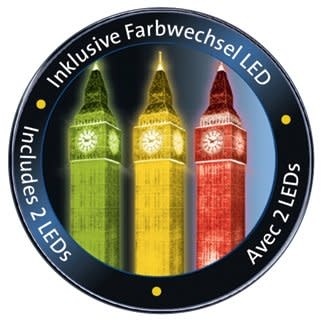 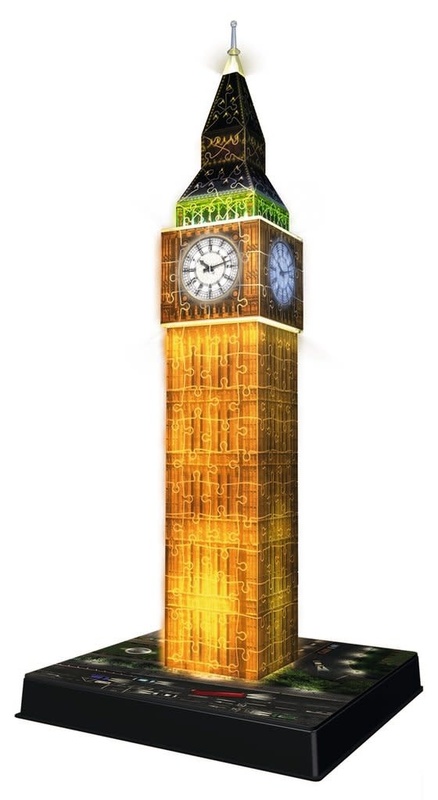 Recreate London’s most iconic structure in illuminating 3D! 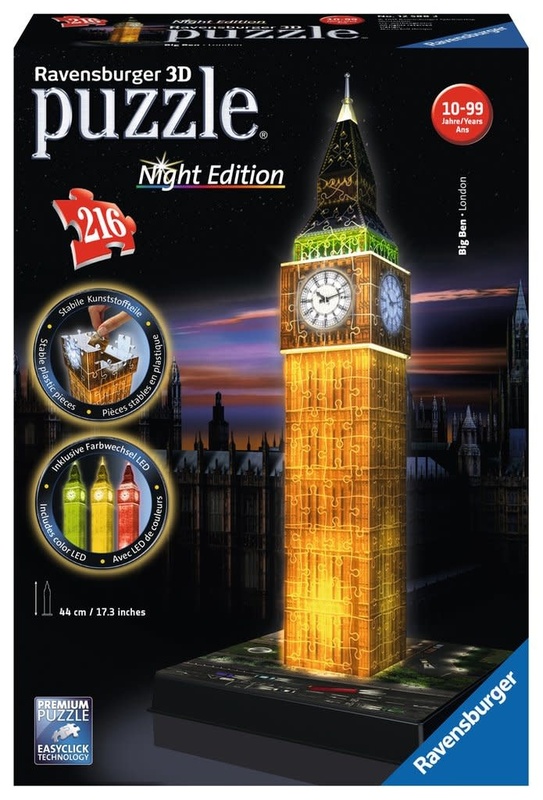 Big Ben Night Edition features 216 carefully-constructed plastic puzzle pieces, including curved and hinged pieces that interlock to create a colorful, 27 inch copy of this world-famous time-keeping landmark! 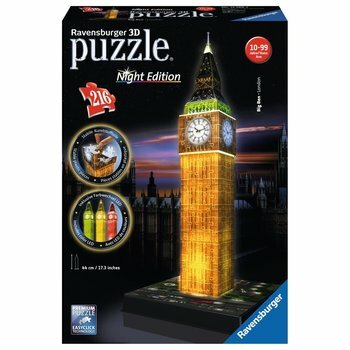 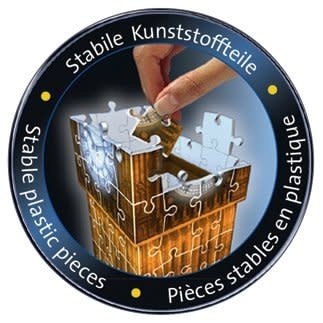 Start at the base and work your way up—display your finished model or disassemble and enjoy the challenge of building again.